It looks like Max, the new HBO comedy pilot about second-wave feminism created by Lena Dunham, has cast one of the most important roles in any story about feminism: the man. 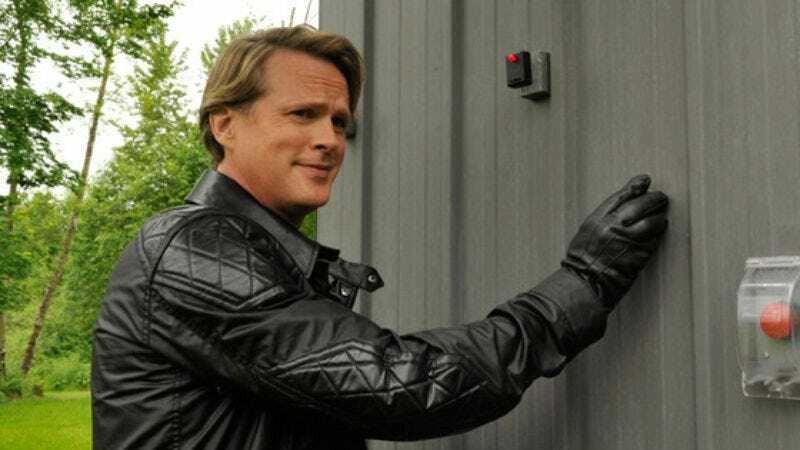 That comes from Deadline, which says the reportedly “raucous comedy” has cast noted man Cary Elwes to play said man. Max stars Zoe Kazan as “an ambitious magazine writer” named Maxine Woodruff who inadvertently finds herself wrapped up in the second-wave feminism movement in 1963. Elwes will play Max’s editor (meaning he’s in a position of power and is also therefore “The Man”), with HBO also hiring Reno 911!’s Mary Birdsong to play the magazine’s only other female writer. This is all assuming that Elwes and Birdsong don’t leave the project for a different HBO comedy show, which is what Max‘s original star Lisa Joyce did last week. Max is still just a pilot at this point, and there’s still no word on when HBO will make a decision about whether or not to move forward with it.